Happy Mushroom Slots is a fun video slot game with cute cartoon animal symbols, customized betting options, free spins, multiplied wins and more! 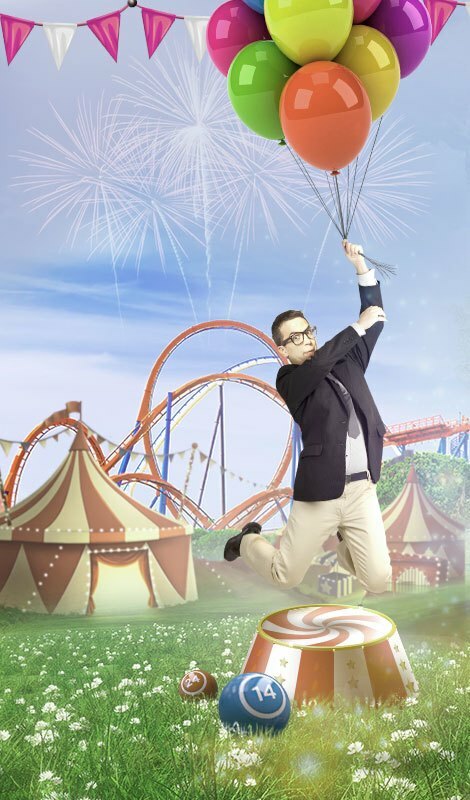 Take a walk in the garden and get ready to win win win! Catapult yourself into a cartoon fairy tale and give Happy Mushroom slots a go. 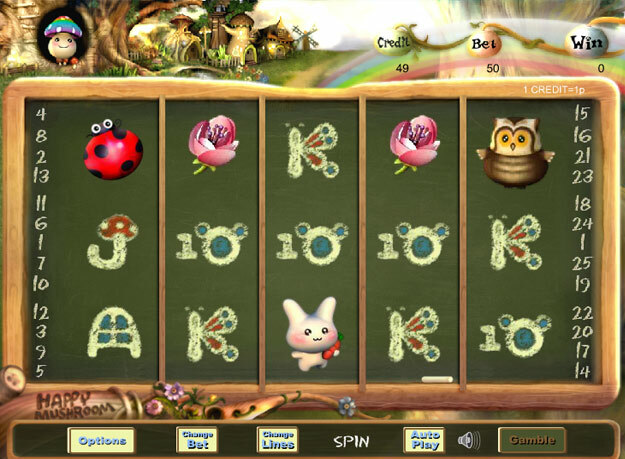 This fun video slot game has a fun and friendly cartoon garden theme and many chances to grab yourself some fantastic bonus cash for your balance. 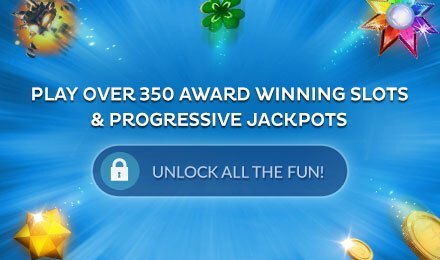 Bet across the 25 pay lines and see if you can net some big money prizes and look out for the three different bonus rounds where there are doubled prizes, free spins and more to be won! 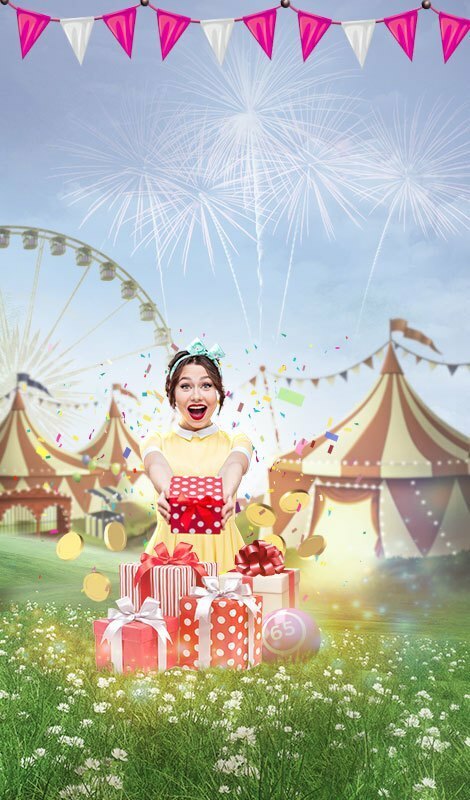 For fun slots gaming with a quirky theme try Happy Mushroom online.